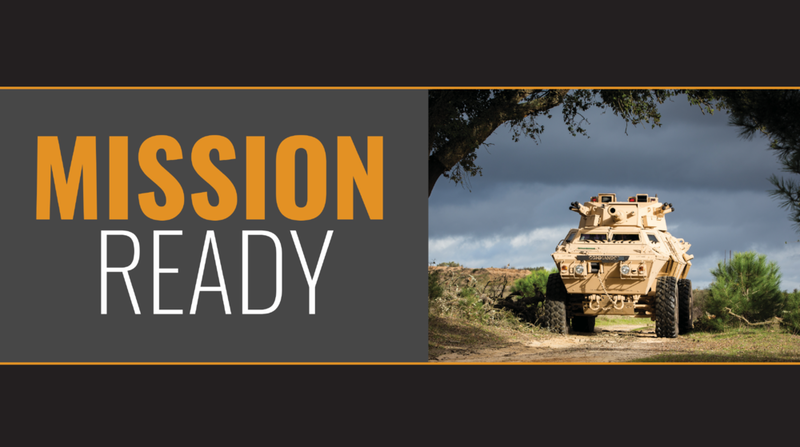 After our team’s rebrand of Textron Systems, a leading force in multi-terrain vehicle design and manufacturing, the company sought our expertise to implement the new visual identity across its international trade show displays. 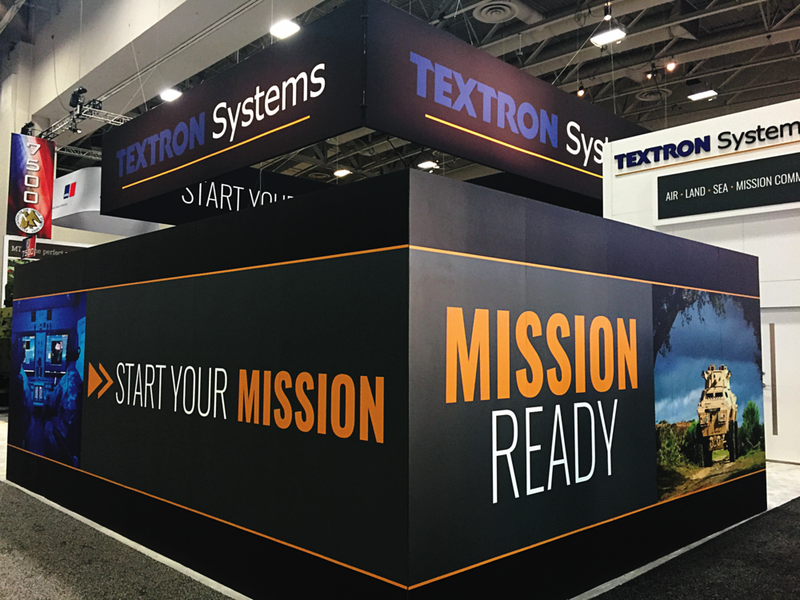 Our team assessed Textron Systems’ business objectives and trade show strategies. 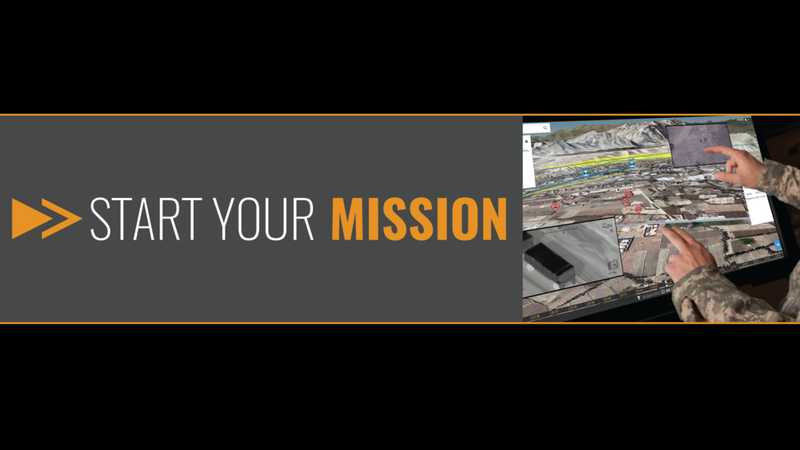 Instead of applying the new brand guidelines to only represent individual products, we applied them to respective business segments, each targeting different markets and demographics through booth visuals and video vignettes. 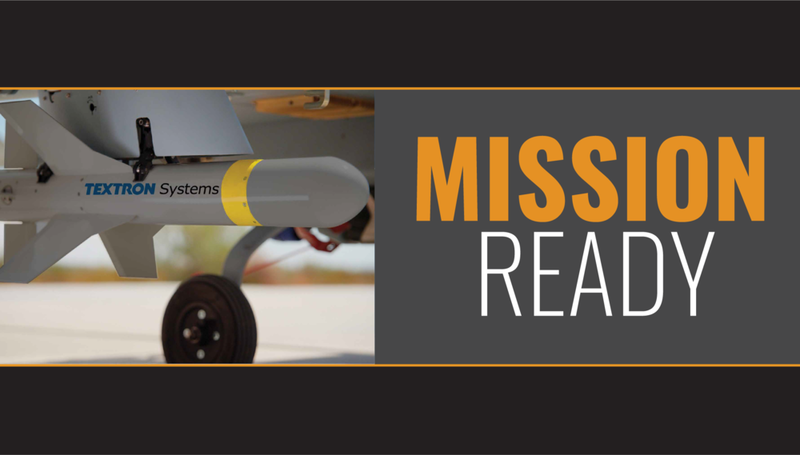 Through our interpretation and implementation of their new corporate identity across varied markets, we emphasized Textron Systems’ commitment to creating value across diverse business lines, while showcasing the capabilities and competitive advantages of each product.